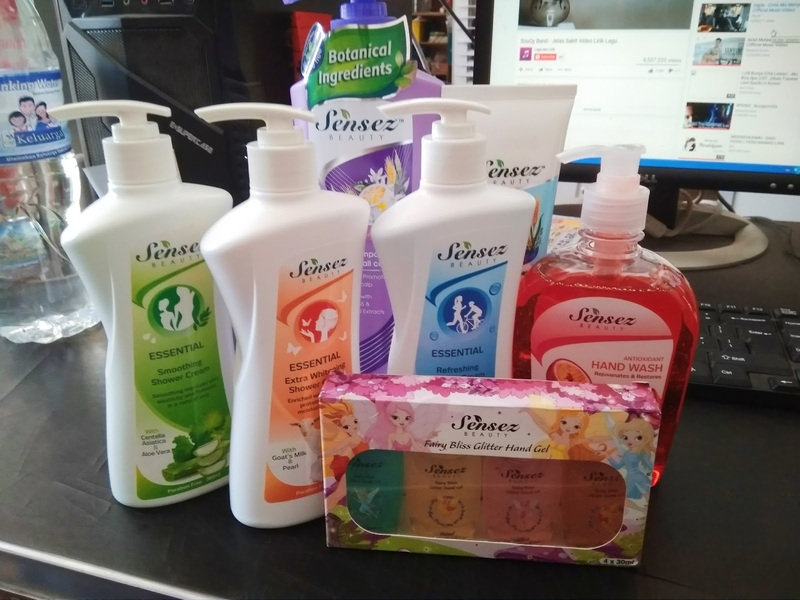 SENSEZ BEAUTY : BRINGING GOODNESS & WELLNESS TO YOUR FAMILY | Hi! 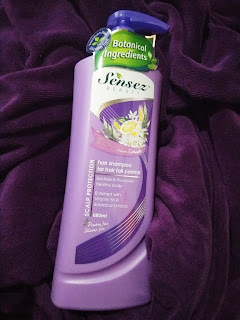 Harini sha nak share dengan korang pasal satu brand shampoo ni. Sensez Beauty ; first time sha dengar brand ni ingatkan pasal skincare, rupanya rupanya bodycare & hair care. 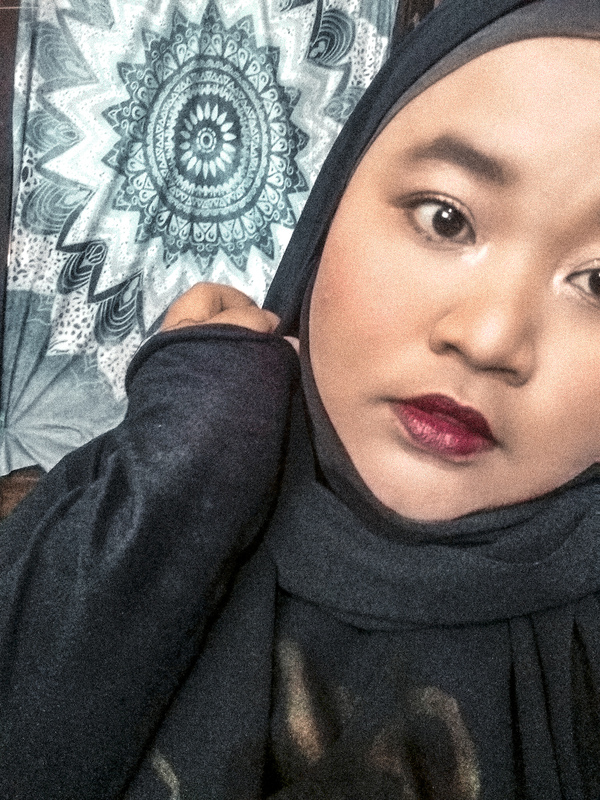 sekarang ni, orang bukan sahaja menitikberatkan mengenai muka je tau, badan, rambut, kaki semua dititikberatkan. Sensez Beauty is a brand that draws inspiration from Asia and set the eye at the global level. We believe that nature has some of the best solutions for us, and we want to help bring the best to the forefront. 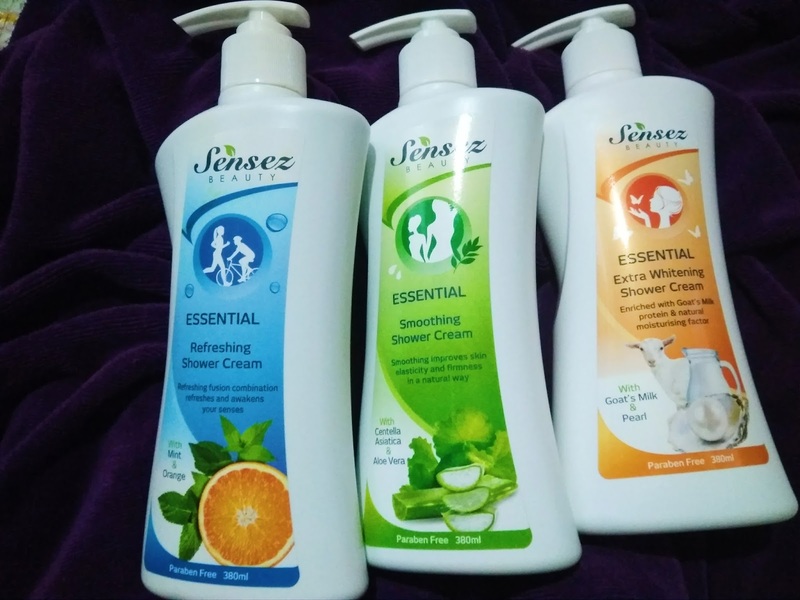 Sensez Beauty is a modern & natural everyday usage that cares for you and your family. Inspired by Asia's rich heritage of natural home remedies, Sensez Beauty is enriched with the goodness of double ingredient to care for our hair and skin. Instant & Intensive Hair Repair Treatment helps to condition and hydrate the hair to restore its natural, moisturised look. It also nourishes the hair and enhances its thickness for a fresh, feminine look with instant smoothing effect. 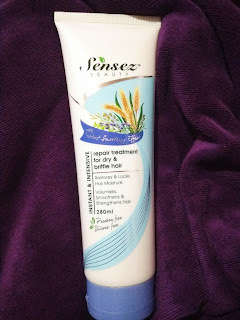 this hair repair treatment also restores & locks hair moisture volumises, smoothens & strengthens hair. this product are free from paraben and silicone. Directions for use: After washing hair with Sensez Beauty hair shampoo, apply hair treatment to the ends of damp hair. Leave for 1-2 minutes and rinse off thoroughly. Sensez Beauty Essential Smoothing Shower Cream cleans and firms your skin with the skin collagen improvement goodness of Centella Asiatica and Aloe Vera. This perfect combination improves the skin elasticity of your skin while giving you a calm and soothing feeling after every shower. Directions for use: Pump an adequate amount directly onto the palm, work into a lather and rinse off thoroughly. Sensez Antioxidant Hand Wash cleanses your hands leaving a sense of rejuvenation. The combination of high antioxidant and moisturizing benefits of Pomegranate and Passion Fruit protects while keeping your hands silky soft with a rejuvenating scent after wash.
With a pair oflemon coloured butterfly wings, this fairy has magical power to calm yourself by swooshing her magic wand that brings you good dreams every single night. This fairy can be seen in the gardens filled with pink roses especially inside the rose petals. Her magical power is to bring good fortune when the roses are given to the loved one. This fairy lives in grazing land covered with snow. She ishardly to be seen with her pale complexion. She delivers the first snow of winter that brings blessings to everyone. During a rainy day, this fairy with her bluebell-blue dress can only be seen when she is flying up the sky. She hasmagical power to bring peace together with the rain drops between enemies. 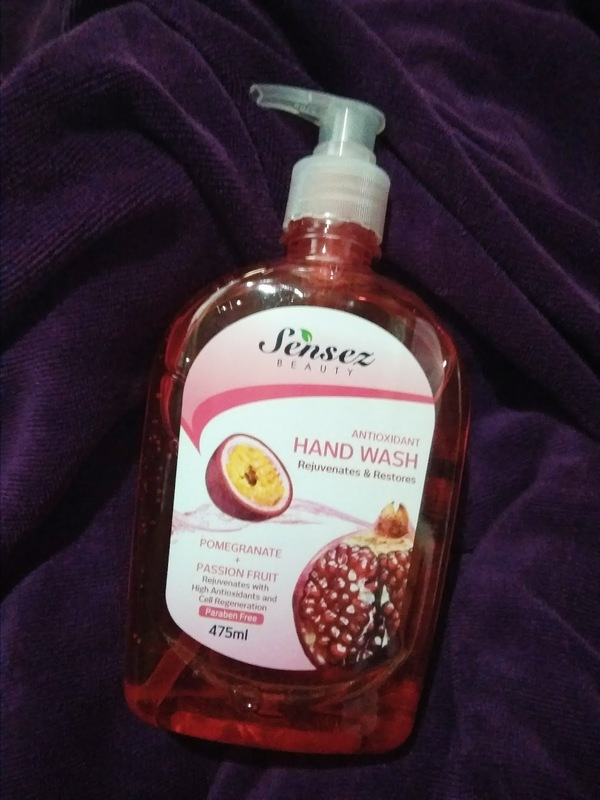 Experience Magical & Hygiene Moments with Sensez Beauty's Fairy Bliss Glitter Hand Gel. 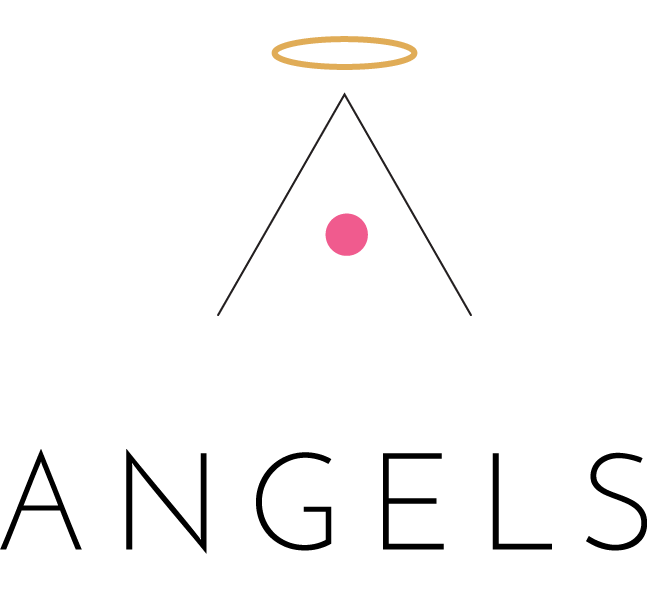 Each blissfully scented hand gel are like Fairies that possess magical touch & brings good fortune. Keep your hands sanitized and protected from germs with our Fairies! The shimmering glitters are like a magic wand of the fairies to keep your hands sparkling & clean all day long. Check out the Sensez Beauty Mobile Truck! 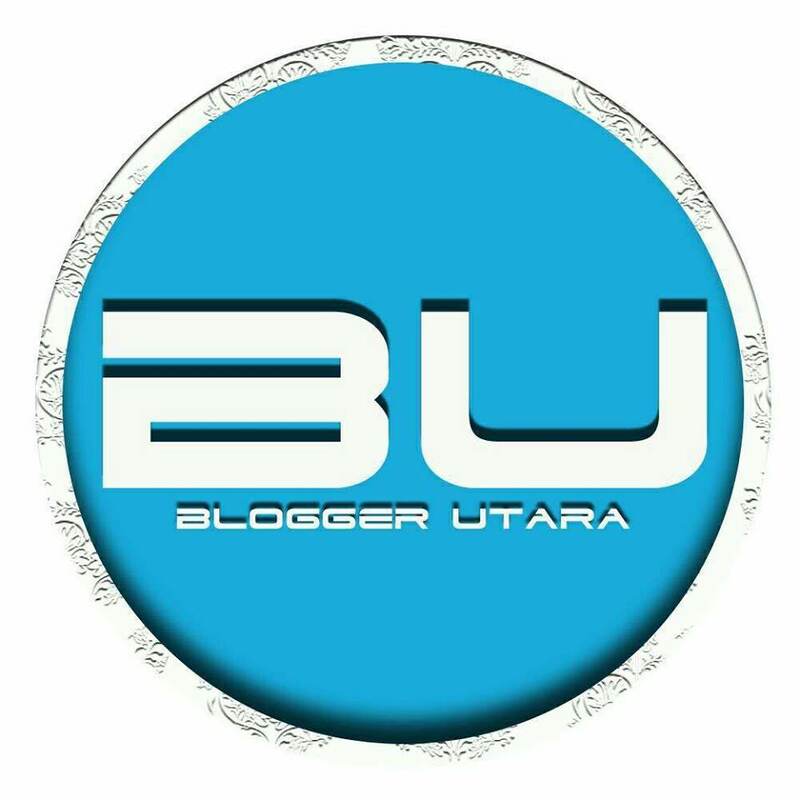 Bab-bab wangi tu yang buat lagi syok.. Kikiki..